Sekiro: Shadows Die Twice comes out March 22 on PC, PS4, and Xbox One. This is the first major project for FromSoftware after the release of Dark Souls 3 in 2016. It also marks a significant departure from the developer's trademark Soulsborne genre, and this time it will try something that is more related to the traditional action-adventure and stealth genres. A lot of information regarding the development of the game has been kept under wraps for the entirety of the development process. But now you have the chance to learn a few new and exciting things about Sekiro, which you might have missed. Here are seven fun facts about Sekiro: Shadows Die Twice that will hopefully give you a different perspective on what to expect from this new title. This also means that you should be aware of some spoilers ahead. A lot of influence came from Tenchu. 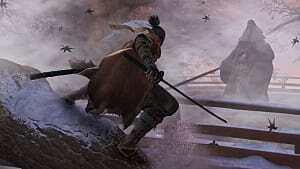 We even pondered upon making Sekiro: Shadows Die Twice a part of the Tenchu series at first. Of course, after that we researched and referenced many other games as well; however, I think the largest influence was from Tenchu. This also confirms the words of certain employees of FromSoftware, who said that Sekiro eventually turned into a completely different game than it was supposed to be at the beginning of development. Robert Konki, the producer of Sekiro: Shadows Die Twice, revealed why the game won't have multiplayer in an interview for DualShockers. 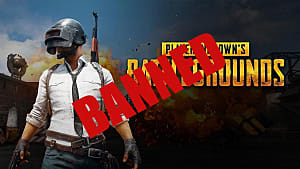 According to him, the decision was made in connection with a number of restrictions, which the multiplayer component imposed on the development team. 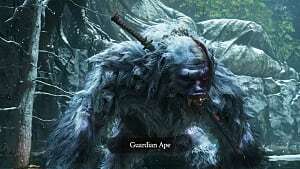 In case of multiplayer, when creating a new boss, FromSoftware would have to take into account that two or more players could attack the boss, but these players would have completely different characteristics, abilities and equipment, not to mention all sorts of classes. This would make the development really difficult. 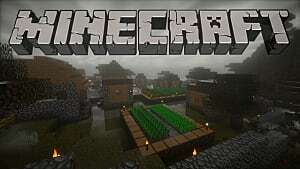 As a result, the developer decided to go in a direction that would not limit its vision of the game, so the team focused entirely on the single player mode. In this case some boss fights resemble a complex puzzle rather than a classic battle with an overpowered opponent from the Souls games. One of the teaser-trailers for the Sekiro: Shadows Die Twice shows one of the bosses - Chained Ogre. In an interview for Game Informer, Hidetaka Miyazaki revealed that this is his favorite boss in the game. Although Sekiro developer decided to give up on the idea of battling extremely large bosses, Chained Ogre turns out to be a rather big opponent. In the trailer you can see that his fists are as large as that of the main protagonist's head. This doesn't mean that all bosses in the game are as big as this one, but it's just a fun observation made by the fans of the game. 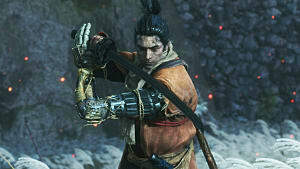 In an interview for Japanese gaming outlet Game Watch, Hidetaka Miyazaki also said that Sekiro: Shadows Die Twice will have several endings. 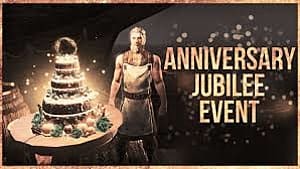 This means that during the walkthrough players will stumble upon certain story points, which will force them to make decisions, which will eventually lead to one of the endings. 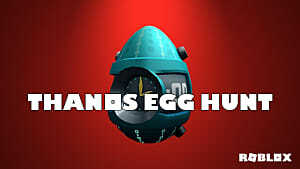 So if you want to see all the endings, you will have to finish the game several times. It's not a bad thing at all. There is a chance that by making different decisions players will reveal new content, which is always a good thing. These things generally aren't our forte, but we do need some support, and Activision is providing that. One reason we're working with Activision is they hold our creative vision in the highest regard. 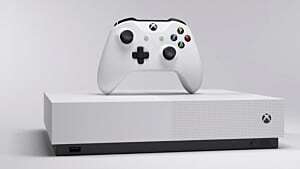 From has editorial and directive control over the game and the game's contents; after you press the start button, it's all up to the From team. 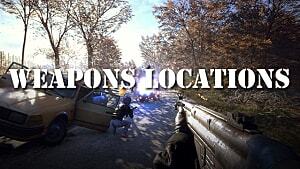 Activision also serves as the game's publisher in the west, which is another change for the famed Japanese developer. 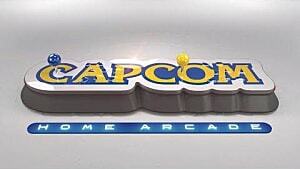 Previously its games were distributed by Bandai Namco. Can you imagine beating somebody as powerful as that? 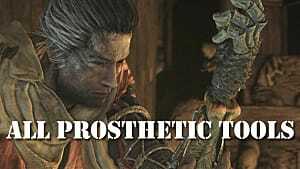 After these reports many players will most likely stop spreading rumours that Sekiro is an easier game than Dark Souls. 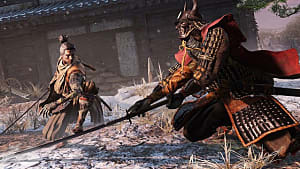 FromSoftware's music composer Yuka Kitamura revealed in her interview for Game Informer that there will be a lot more music in Sekiro than ever before. 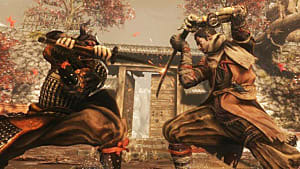 In Dark Souls games music appeared in short snippets or only during boss battles, but in Sekiro the music will accompany players throughout the entirety of the run. Each character has its own musical theme, and the goal of the composer was to create a score with a focus on traditional Japanese setting. This task turned out to be rather difficult, simply because the orchestral soundtrack usually used in fantasy games is not very suitable for Sekiro. Since Sekiro's events take place during the Sengoku period, known for its bloody conflicts, the score is imbued with a pinch of brutality. 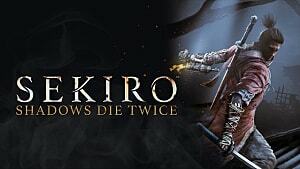 Will you be playing Sekiro: Shadows Die Twice on the day of the release? 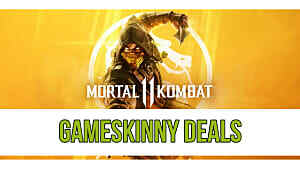 Leave your feedback below in the comments section, and be sure to check back soon for more related articles here at GameSkinny.